Actress Jeon So-min is starring in "Something About 1% - 2016". Jeon So-min is starring in the remake comedy as Kim Da-hyeon. "Something About 1%" is a 2003 MBC drama starring Gang Dong-won and Kim Jung-hwa. A rich plutocrat gets engaged to a school teacher in order to get his inheritance. Jeon So-min's role of the school teacher is very nice to everyone but can't stand injustice. She's loyal and fair to everyone. She meets Lee Jae-in (Ha Seok-jin), a supercilious character who she keeps under control. The two squabble and argue but in the end fall for each other. 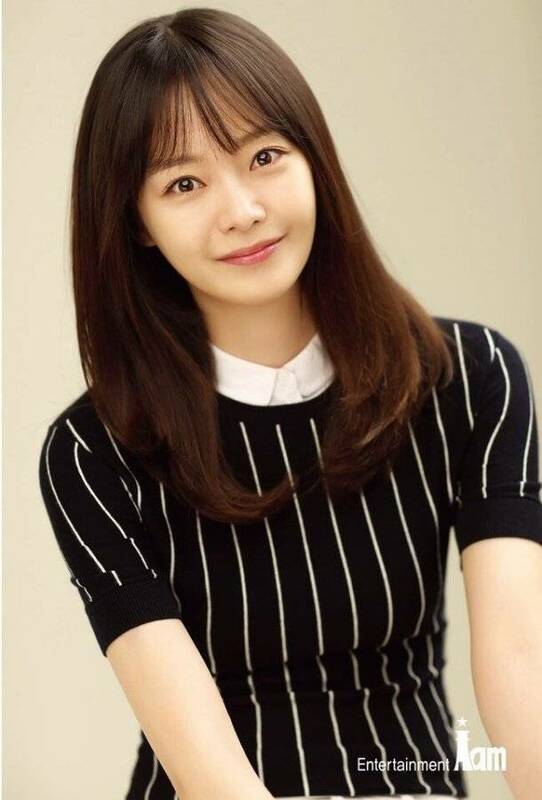 Jeon So-min said, "I decided to star in the drama because it was a memorable drama back in the past and I will do my best to live up to all expectations". Meanwhile, "Something About 1% - 2016" is a pre-produced drama and it will be released in Korea, China, America and Japan. "Jeon So-min to star in "Something About 1% - 2016" with Ha Seok-jin"